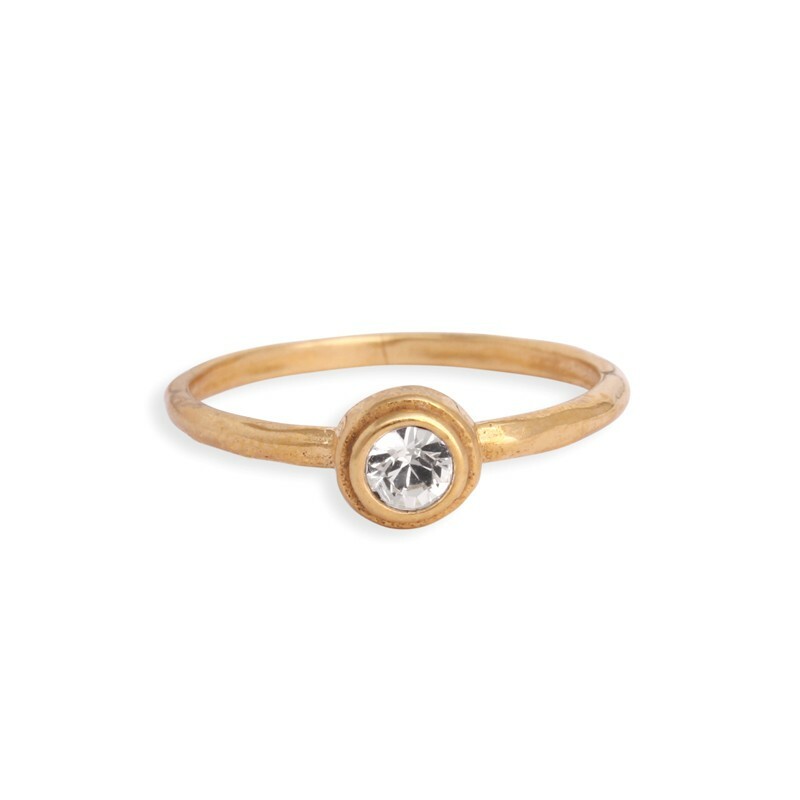 Who doesn't like gold and diamonds? 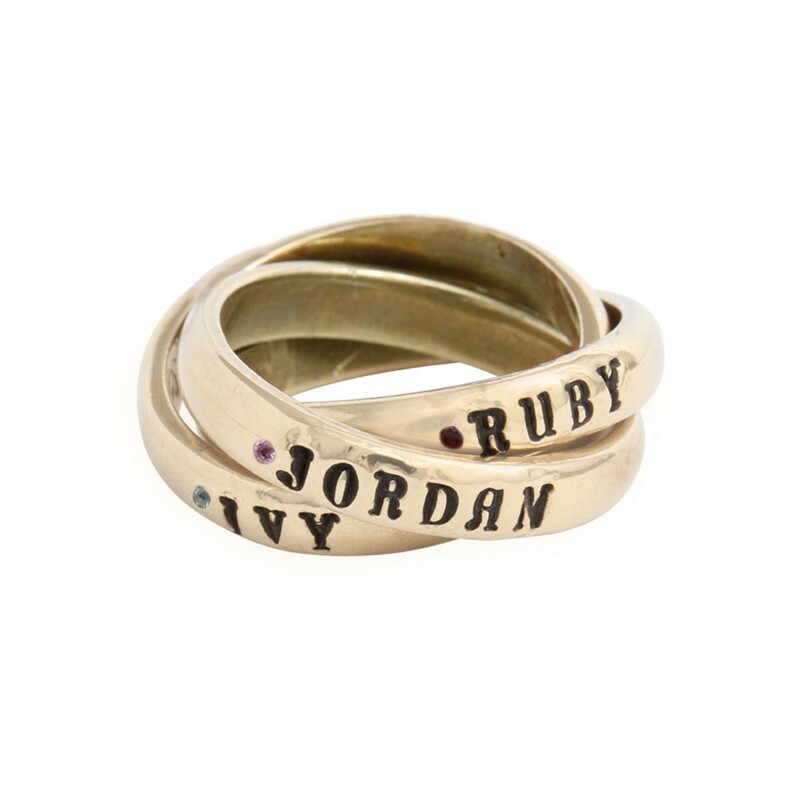 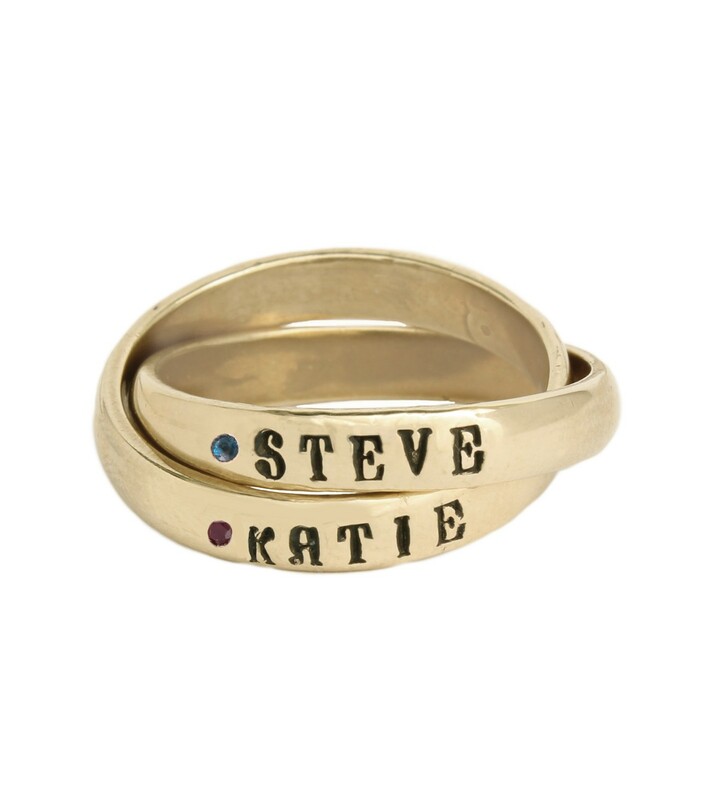 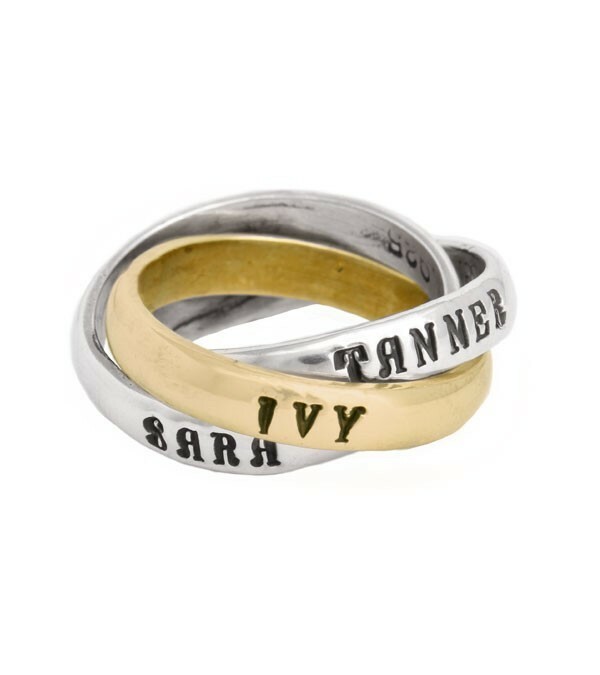 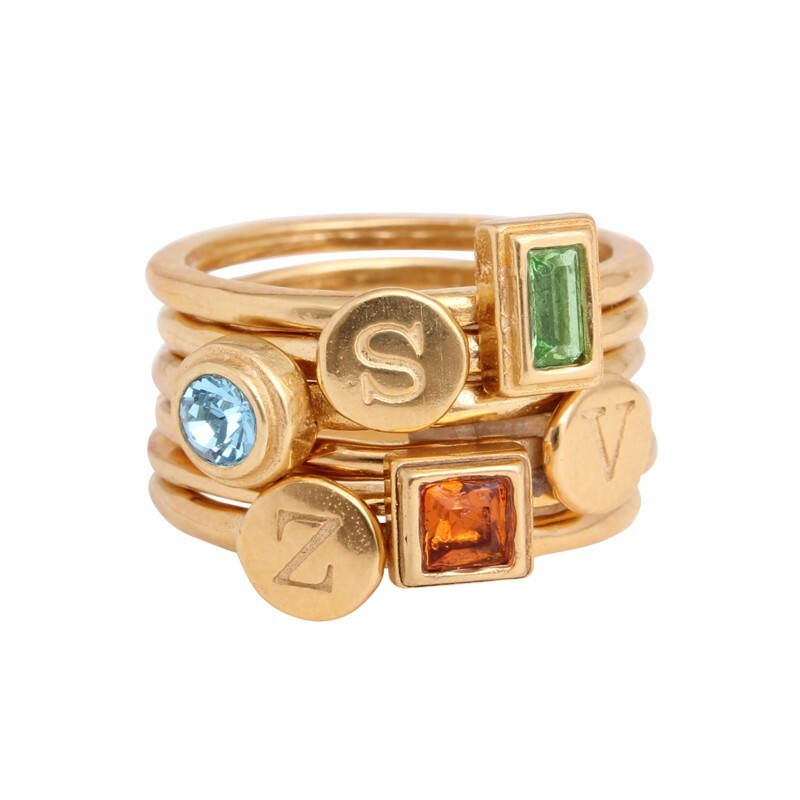 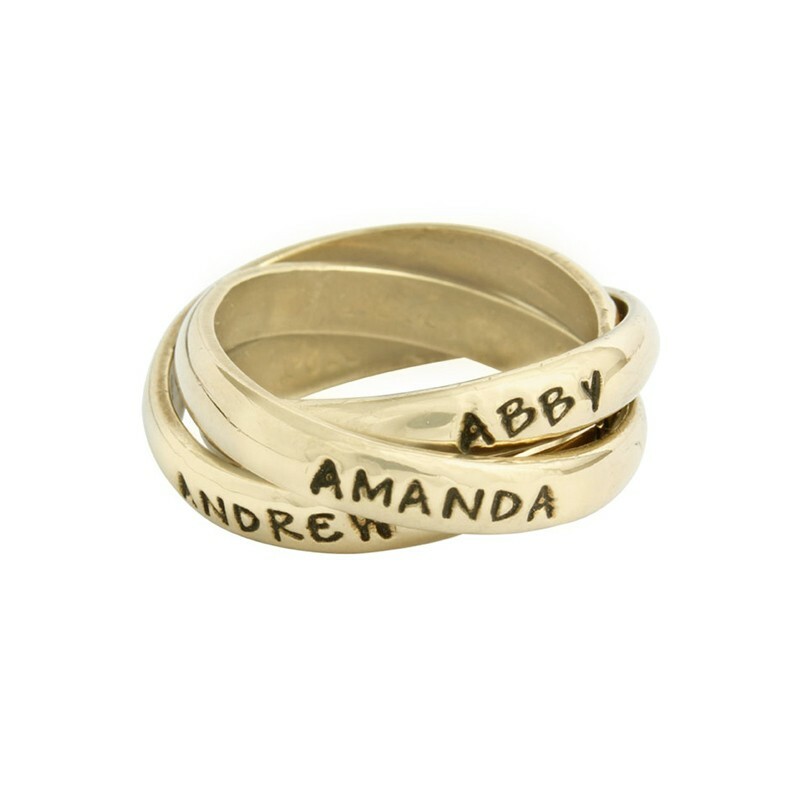 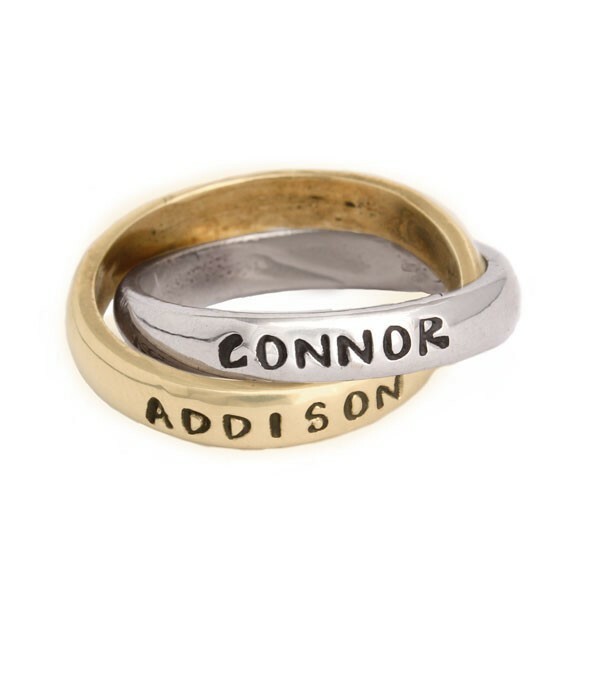 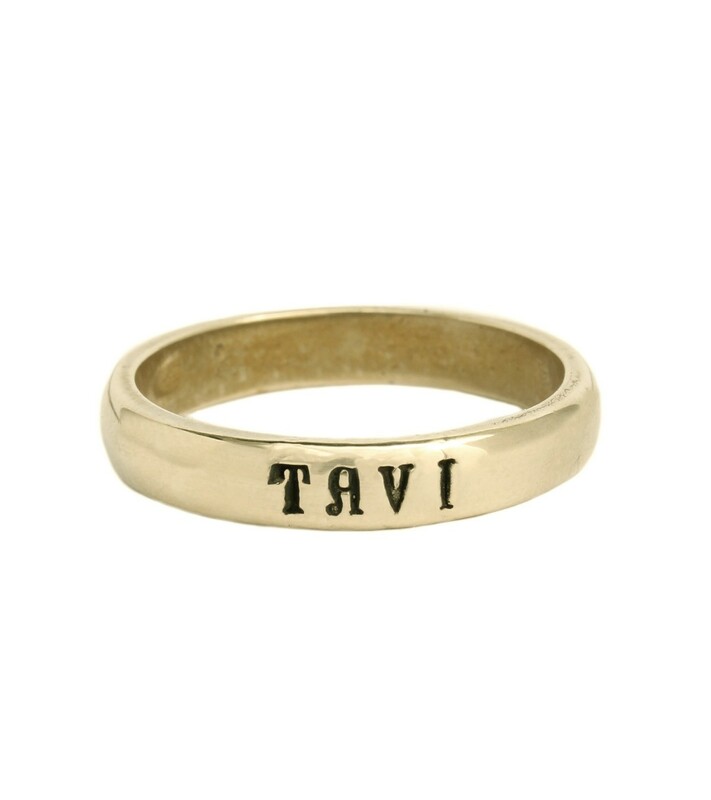 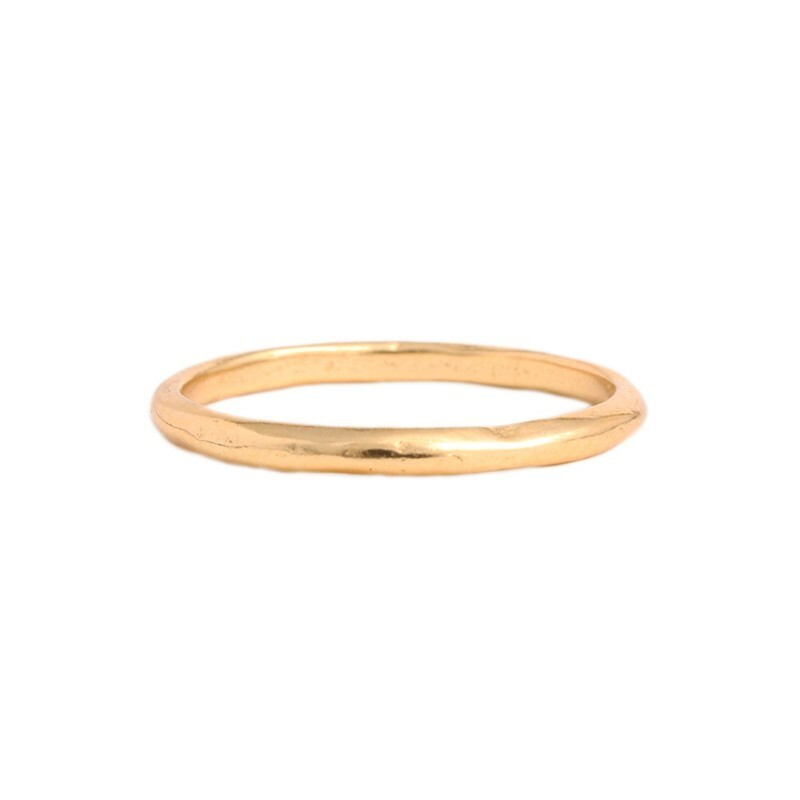 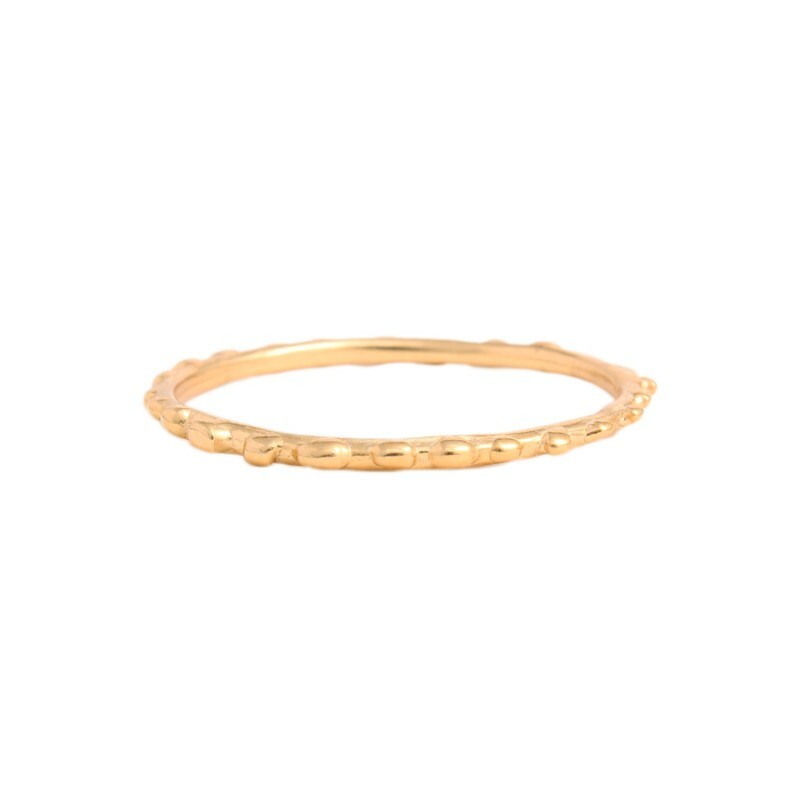 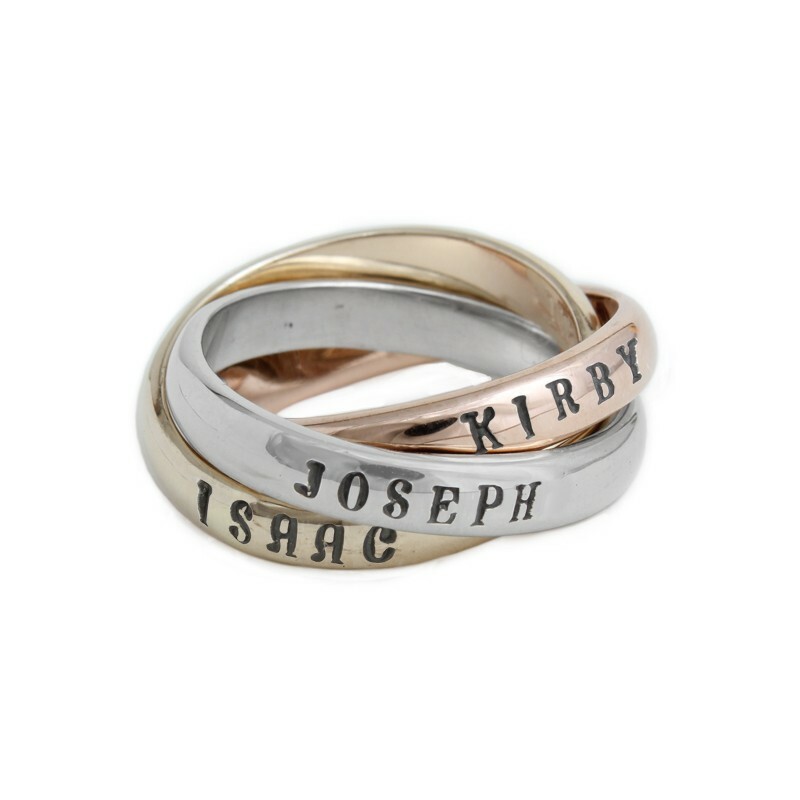 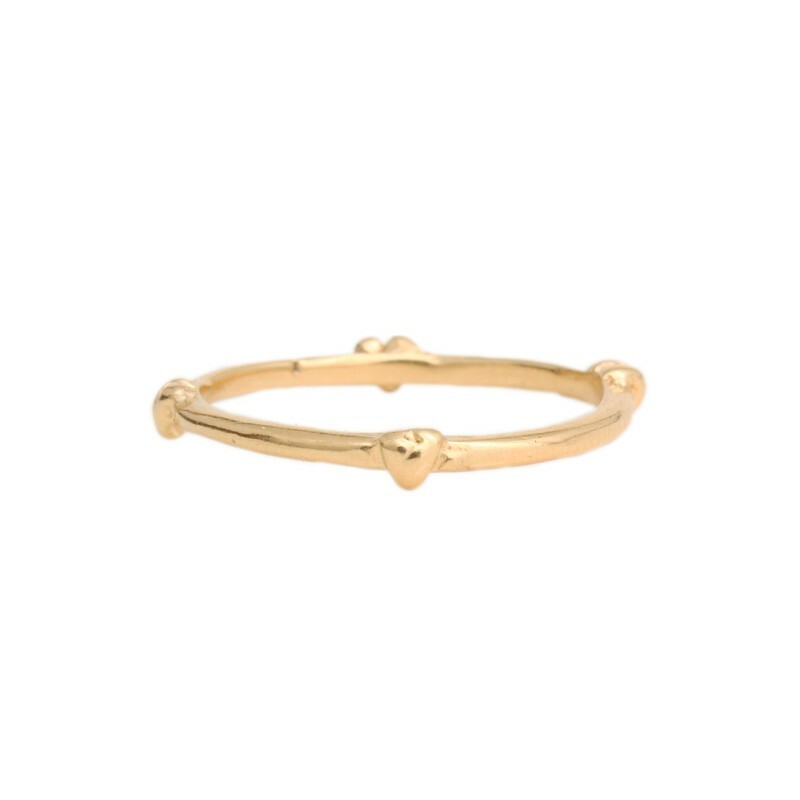 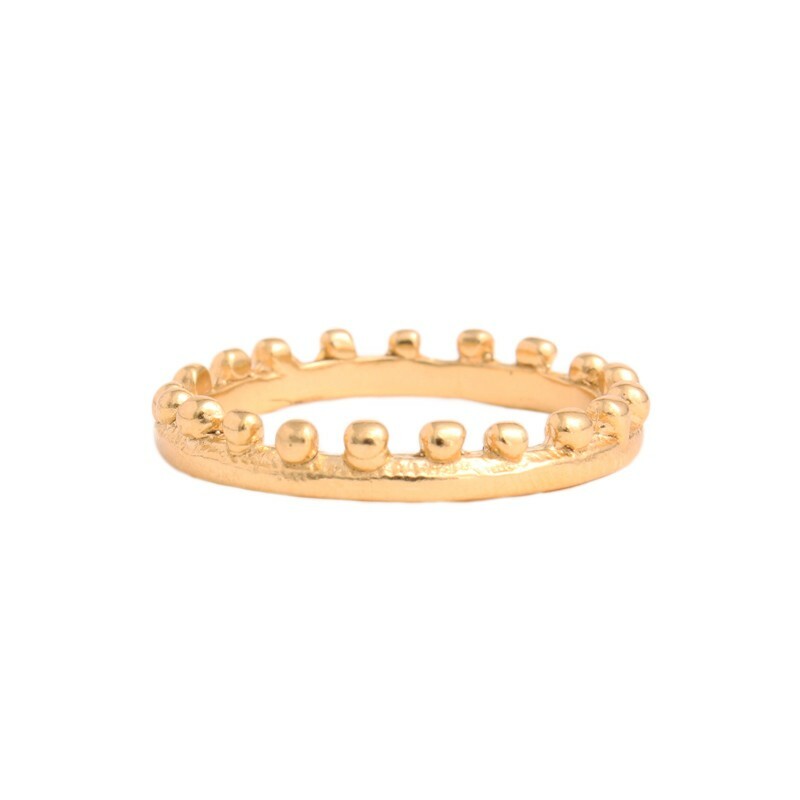 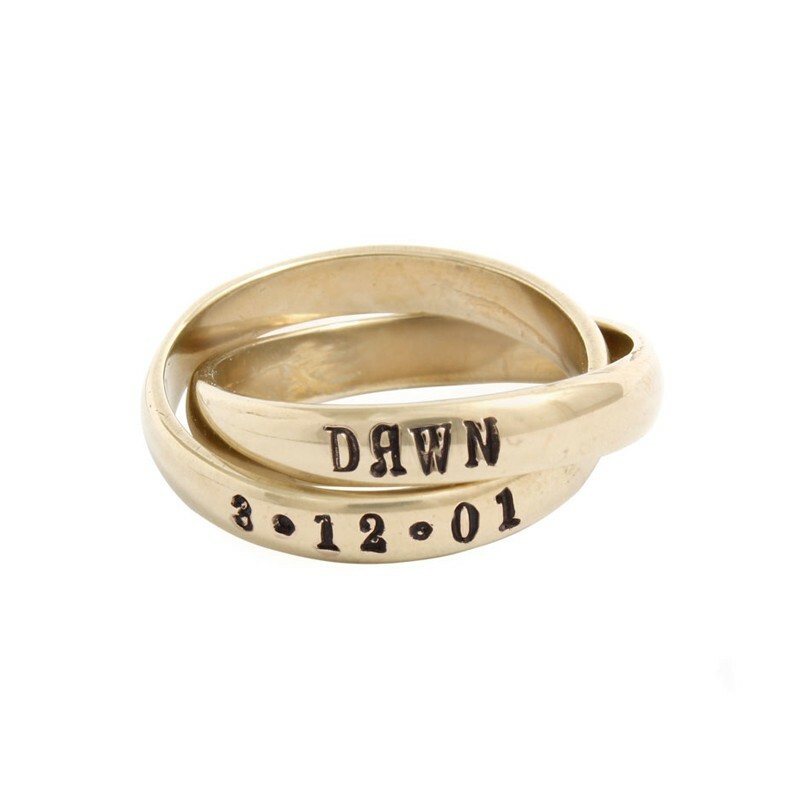 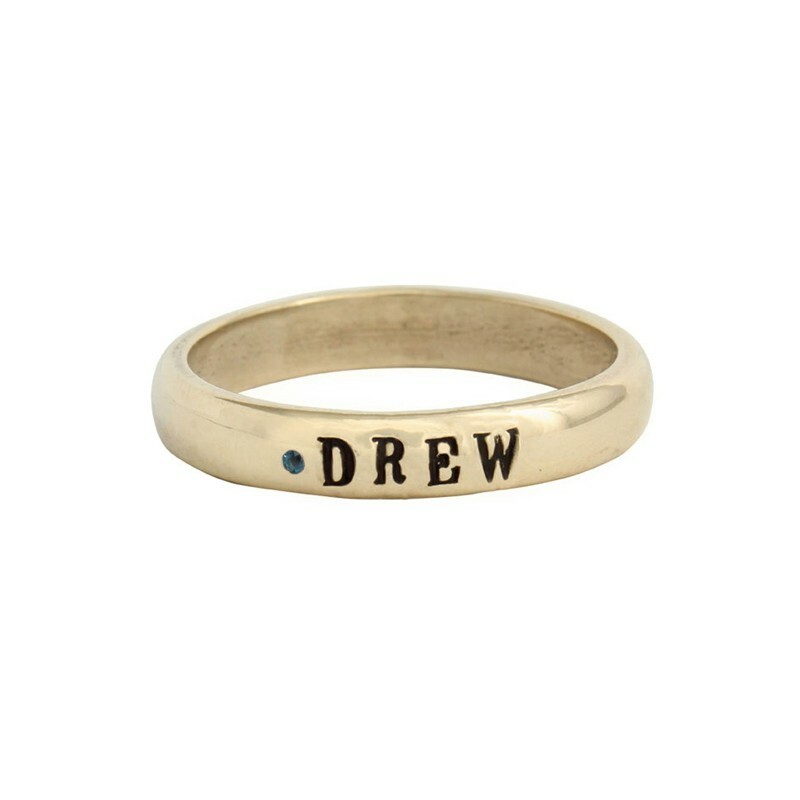 Design a personalized gold ring stamped with the names of your children, your spouse, a date or special words and create an heirloom you will cherish. 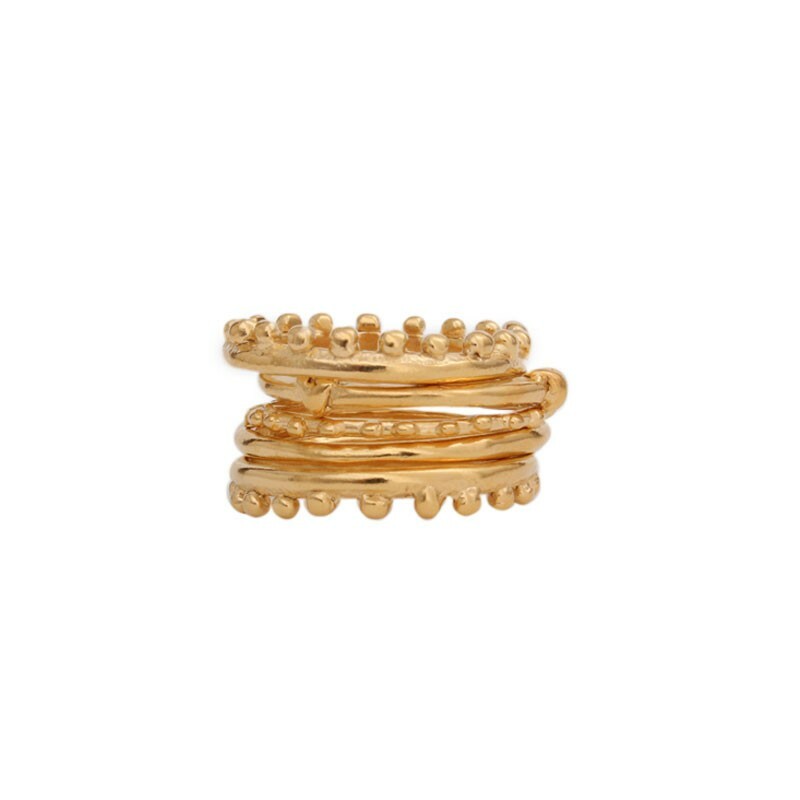 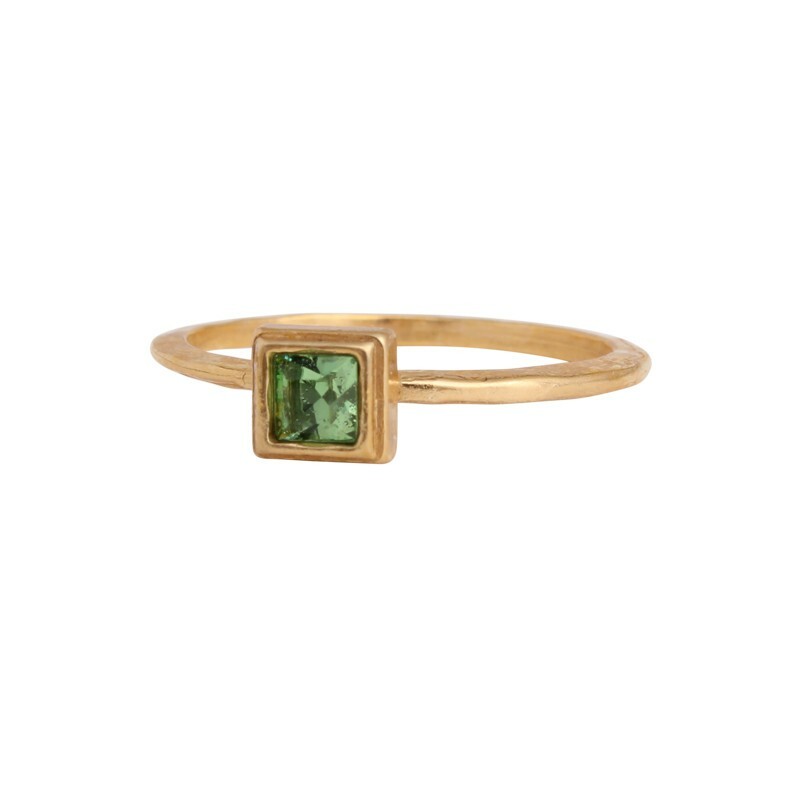 Design a ring you will love and will last forever.